Frogger Lowry is a clone of the classic arcade game of frogger. It is now in the later development stage for a app in Windows devices. 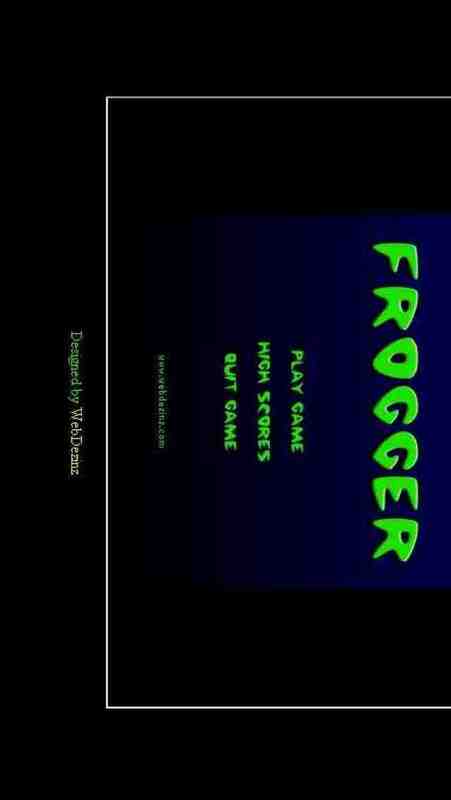 App is ready to play and view the pre-view on Facebook apps, just search for Frogger Lowry. Also visit the community page for Frogger Lowry.